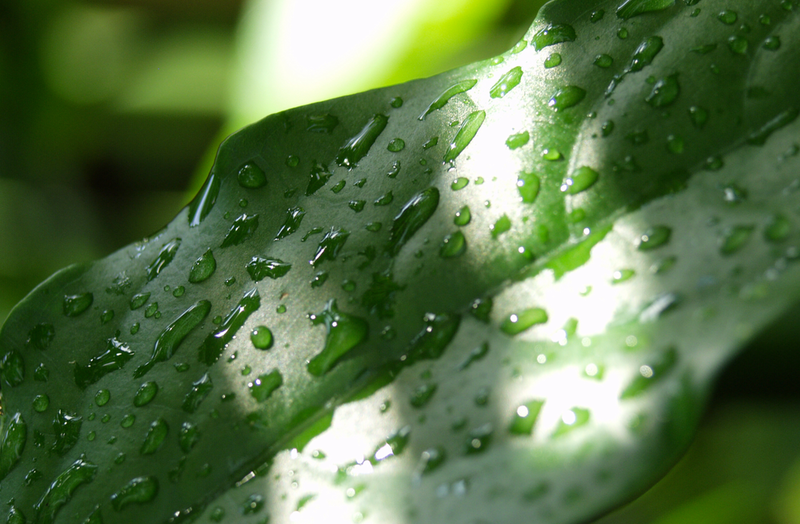 Plant and Water. That's It. Once upon a time, group leadership got incredibly frustrating. It was like herding cats. I had an agenda, but I couldn't get certain groups or certain group members to get on board or follow through. Everything about leading was frustrating. There was little reward for my effort. The whole thing became drudgery and I considered packing it in and finding a different way be involved in church . . . some way that actually produced measurable results. And then I stumbled on a passage in the Bible that I'd read a hundred times before, but suddenly had new meaning. It changed my perspective on group leadership. It changed how I relate to God as I lead. It prevented me from throwing in the towel. The passage is from the apostle Paul's first letter to the church at Corinth. Paul wrote the letter to a church in turmoil, one that was having a lot of trouble finding peace and unity between its Jewish and Gentile believers. It is raw, specific (and yet universal), and no-holds-barred in its advice about how Christians should relate to one another. In the passage that blew my mind and blew up my leadership, Paul addresses two factions within the church: those whom he'd converted and taught, and those who'd been converted and taught by another church leader named Apollos. These factions seemed to view Paul and Apollos as rivals, though Paul's response appears to indicate that he and Apollos didn't view themselves that way at all. So, here's the big idea that changed my perspective and approach to leadership: I am nothing. That sounds bleak, but stick with me. Maybe I plant seeds with my group. Maybe I water the seeds someone else has planted. Either way, I don't grow anyone . . . ever. God does. Whether someone grows exponentially during the lifecycle of the group we're in, or whether he or she takes only one small step of faith is God's responsibility. I'm just there to serve him. He's the one in charge. What is a "Safe Environment," Anyway?